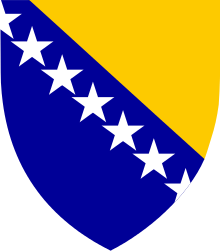 Introducing biometric passports is the key condition set by the European Union to Bosnia for cancelling the visa regime. Although the biometric system was initially supposed to be ready by the end of 2008, and then the deadline was pushed back to the first quarter of 2009. 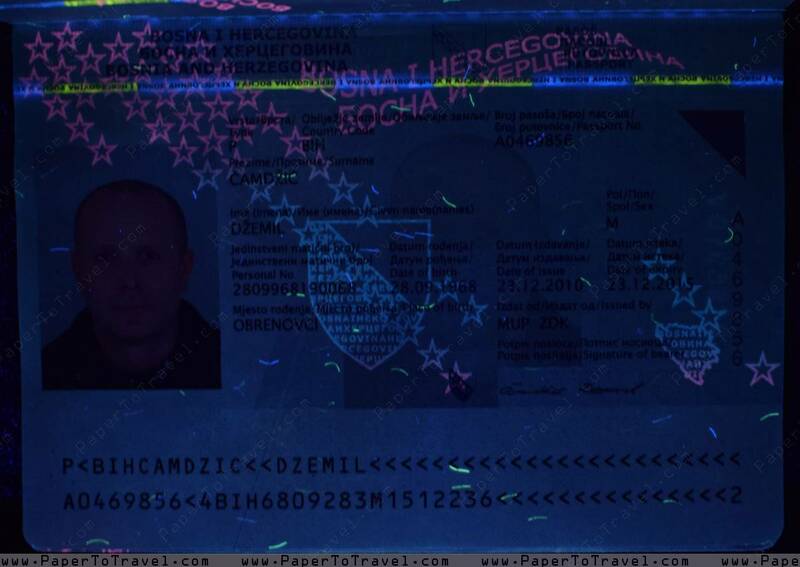 On 15 July 2009, the Bosnian Minister of Civil Affairs announced that Bosnia and Herzegovina will begin issuing biometric passports on 15 October 2009, when a larger amount of passports will be delivered from German producer Bundesdruckerei. 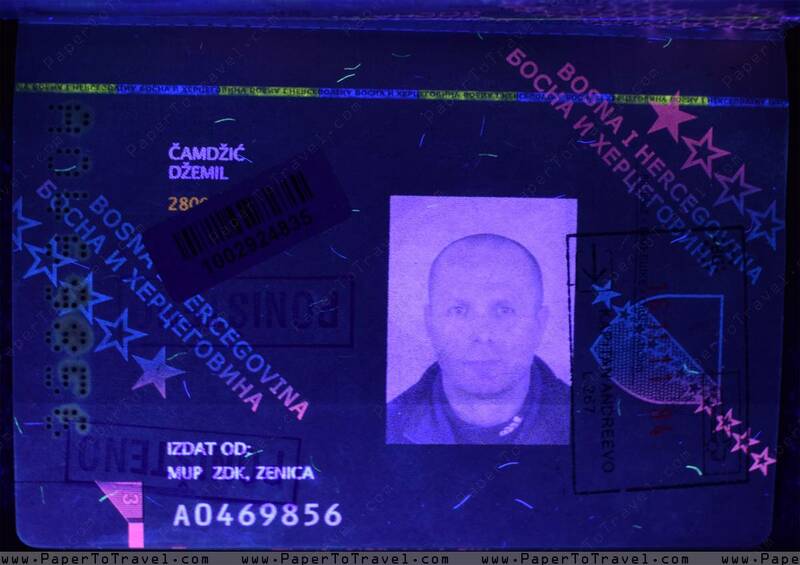 Bosnia and Herzegovina's biometric passport includes a contactless chip containing the holder's photograph, signature and fingerprints. It deploys second generation e-Passport technology which includes a contactless chip containing the holder's photograph, signature and fingerprints known as extended access control (EAC) passports, which "include more digital certificates and special protection of fingerprints compared to the previous generation of biometric passports". Second Generation refers to the ICAO-standard which requires implementation of fingerprints (EF_DG3) and the main difference is the new security mechanism known as Extended Access Control (EAC) which is necessary for access protection. In second generation ePassports, fingerprints are considered to be highly sensitive information, hence the new protection. BiH passports are not renewable, and applicants have to apply for a new passport every five years. Produced by Bundesdruckerei (Federal Printing Office) based in Berlin, Germany. Document number starts with A and followed by 7 digits. Back Cover - Interior Side / Endpaper No information was printed but it holds the chip. Datapage was printed using offset printing technique. Digitally printed signature and a slightly larger ghost-image in the middle. Information can only be read under UV-light on page 3.
e) „Ovaj pasoš sadrži 32 strane". д) „Овај пасош садржи 32 стране". e) „Ova putovnica sadrži 32 strane". e) „This passport contains 32 pages".